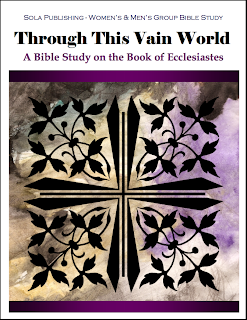 Sola Publishing has just released the Participant's Book and the Leader's Guide for its new group Bible Study series for 2012, based on the Book of Ecclesiastes. The study, titled "Through this Vain World" was written by Rev. Steven E. King, general editor of Sola Publishing. Go to the Sola website HERE for more information or to order the study. 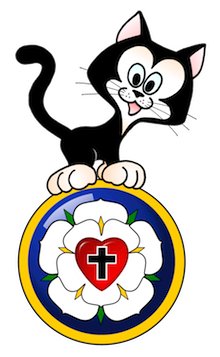 NEW FOR 2012: This year's study makes use of a larger three-page-per-session format, with more material added into each lesson. Also, at popular request, the new Leader's Guides include the full text of the Participant's Book, so that study leaders don't have to switch back and forth between books! The Book of Eccelsiastes has a unique place in Scripture, reflecting on the life of faith with an honest and realistic perspective. 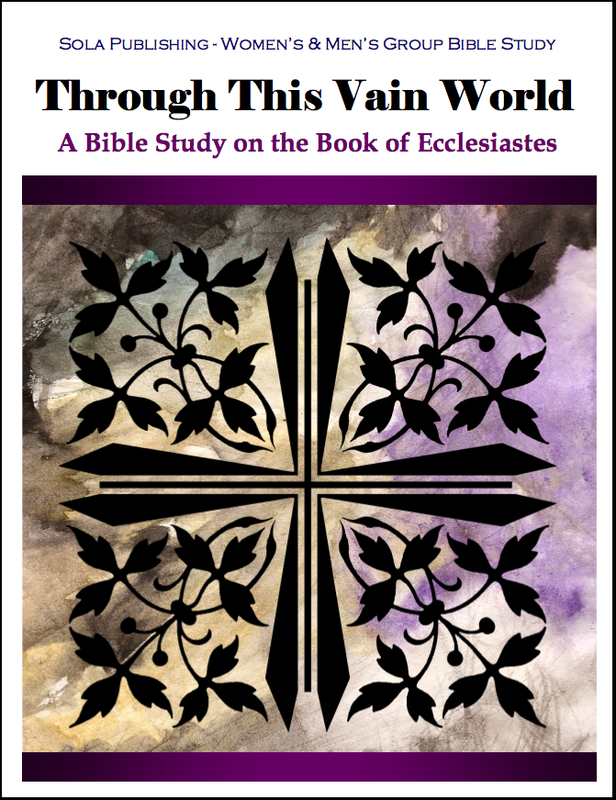 This Bible study takes a Christ-centered approach, by looking at the book of Ecclesiastes through the lens of the Cross. It asks the hard questions of purpose and meaning in a world that often seems empty and vain. From the perspective that Martin Luther called a Theology of the Cross, the questions and discussion in this study focus on our calling to take up our cross and follow Christ in faith "through this vain world."